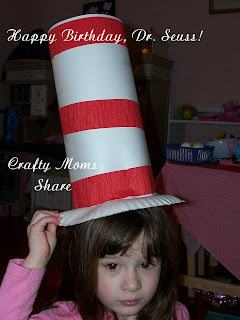 Last Saturday when we went to Lakeshore Learning Store for their free craft, we discovered they were celebrating Dr. Seuss' Birthday, which is today! 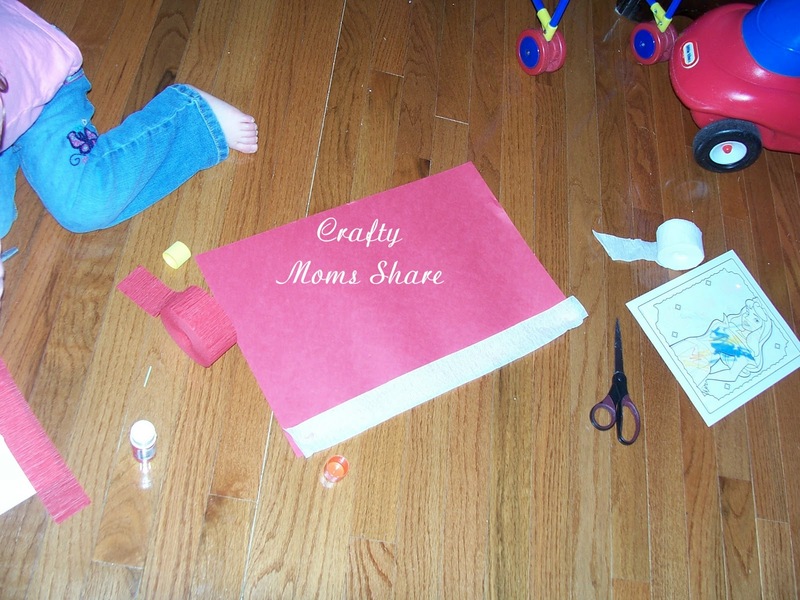 Not only did they have their free craft but they had story times and other crafts. Hazel made this Thing Hair there. They had all sorts of ways to decorate it. It was precut by the employees but it looks like they used a wavy scrapbooking pair of scissors. Today we made easy Cat in the Hat hats. We used a paper plate, a piece of white or red construction paper and red or white crepe paper (streamers). 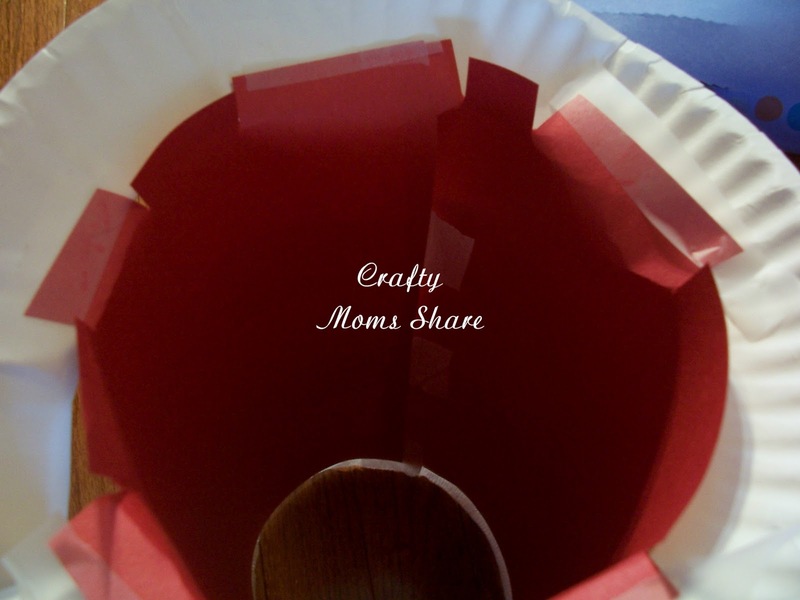 We glued the streamers on to the construction paper to make the stripes. 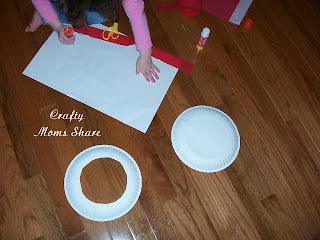 Then curled the construction paper to form the top part of the hat and cut out the inside circle of the paper plate and taped the tube of construction paper in. To tape them in we cut slits so it would fit the curve better. Then Hazel attempted to get a picture of me. 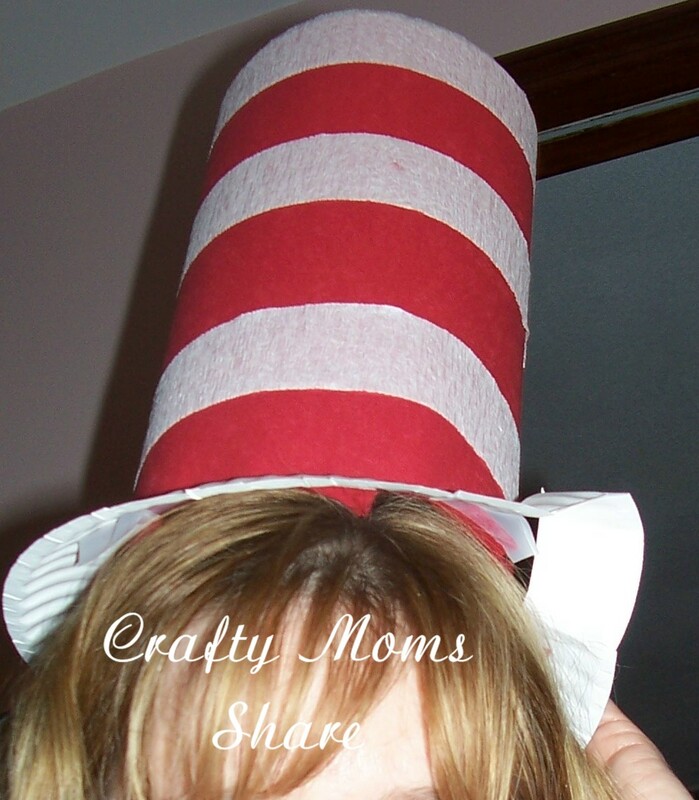 It took several times, but she managed to get me and the hat in a picture. Not a very good picture, but a picture. 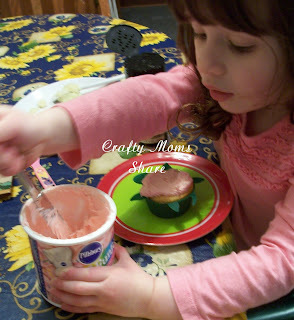 This afternoon we also made some cupcakes and took out some Dr. Seuss book from the library. Our birthday celebration continues for Dr. Seuss. I finally used the silicone turtle cupcake cups I bought. (Steven loves turtles so I got them for him.) 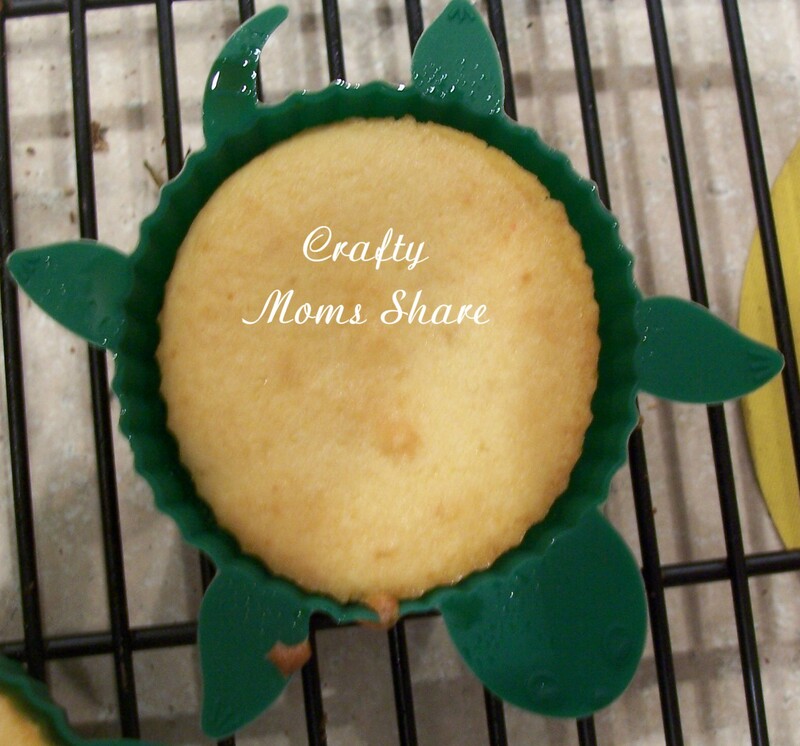 They are perfect Yertle, the Turtle cupcakes. Too bad we didn't get that book. I quickly frosted the cupcakes. Hazel picked out the pink frosting at the store. She of course wanted to add more to hers. 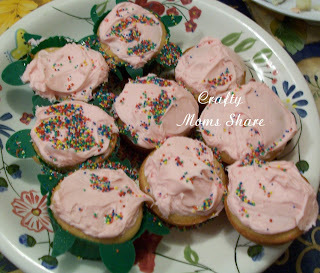 Then she added some sprinkles to all of them in her style. Look later on for a new knitted swap idea. I'm hoping to post it today or at least over the weekend. And of course Sharing Saturday will be starting up tonight! !